DanTheMan, Philou, veravdn and 1 other attending. We cordially invite any and all members of the Kunming community to attend our fourth annual Have a Heart Fundraiser this Saturday at DT Bar. 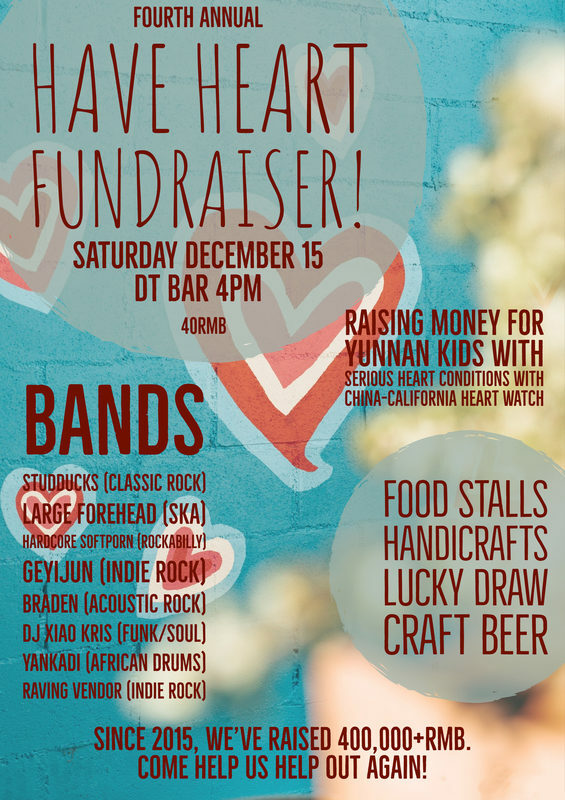 We are raising money to support Yunnan kids who desperately need heart surgeries, and have organized a day and night of music, fun, games, drinks, giveaways and food. 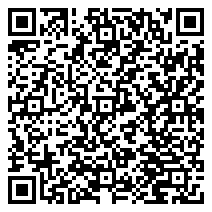 So come out and join us for the fourth straight year as we look to lend a hand to those in need.